Coldwater Lake is kinda awesome. 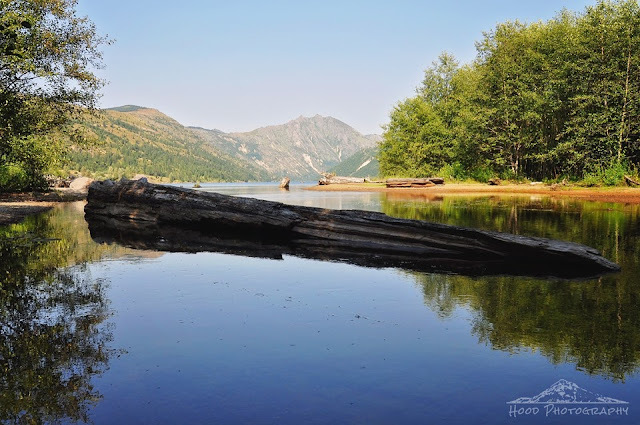 Located in the Mt St Helens blast zone, this unassuming lake did not exist before the 1980 eruption. The blast caused a huge natural dam of Coldwater Creek, creating the body of water that is popular to fisherman and picnickers these days. Looks pristine and quiet. Beautiful image. Very beautiful place. I think Mt. Helen is second to places that I like to visit someday my first is Yosemite. ^)^ Thanks for sharing! An amazing contrast between what you've captured here and that which existed at the time of the lake's creation. beautiful image of a beautiful scene. What an amazing natural place created from nature destroying itself to make anew...must be a special place indeed. A delightful lake with a small history in our lifetime. Fascinating and beautiful.